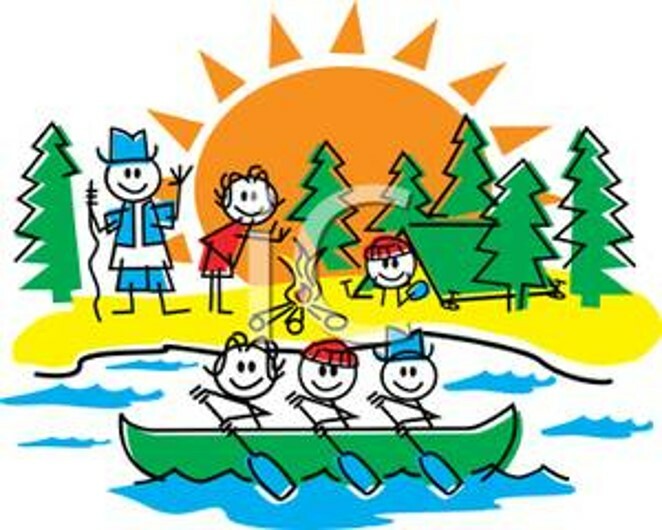 Applications are now being accepted for Geauga JFS’s 2019 Summer Camp and Enrichment Program. This program assists parents with the fee for their child to attend camp or another enrichment activity. This program is funded solely through donations. Children whose families are low income are eligible to apply. Verification will be required.